Our company is incorporated in Ontario, Canada. US and international customers are not charged any sales taxes. 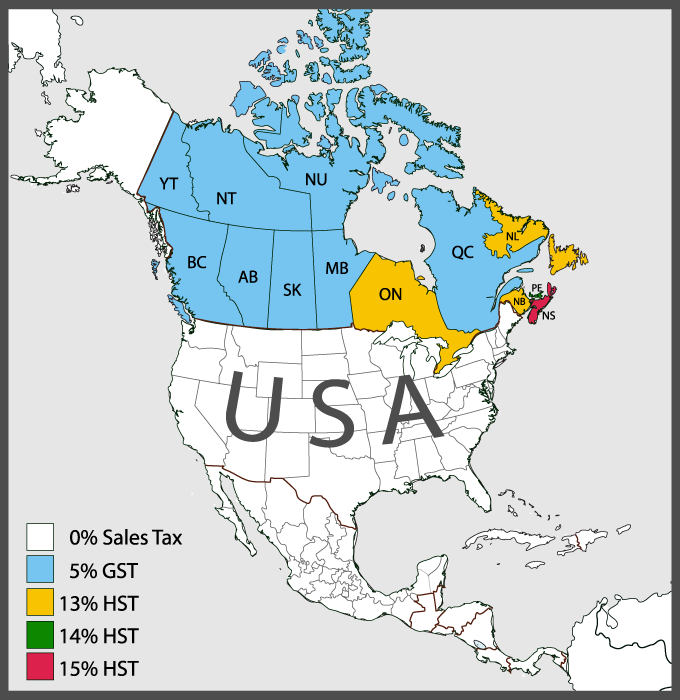 Sales taxes only apply to sales made to Canadian residents.